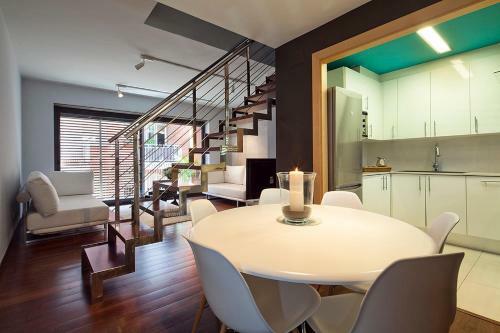 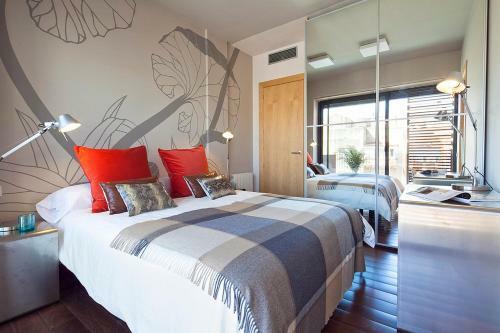 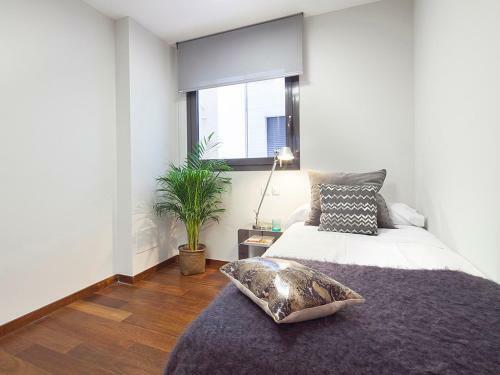 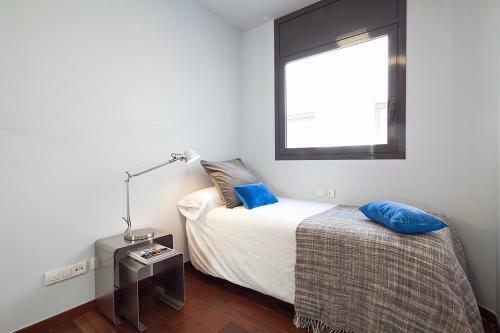 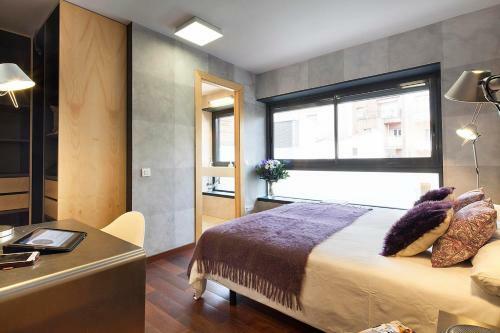 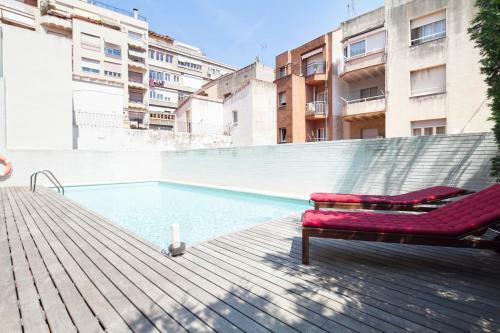 La Pedrera is 1.9 km from Apartment Barcelona Rentals - Swimming Pool with Terrace, while Sagrada Familia is 2.3 km from the property. 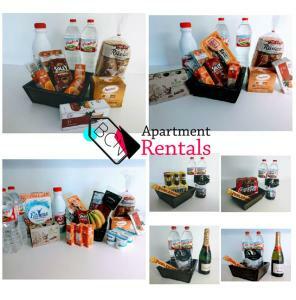 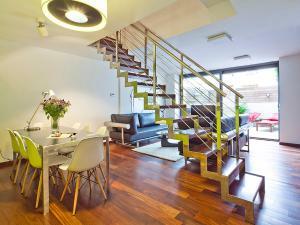 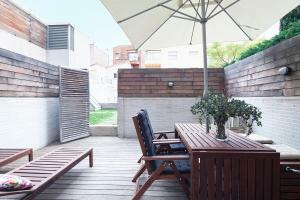 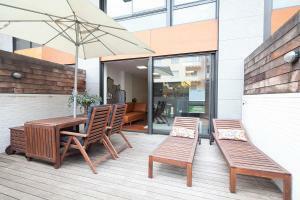 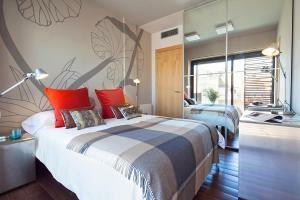 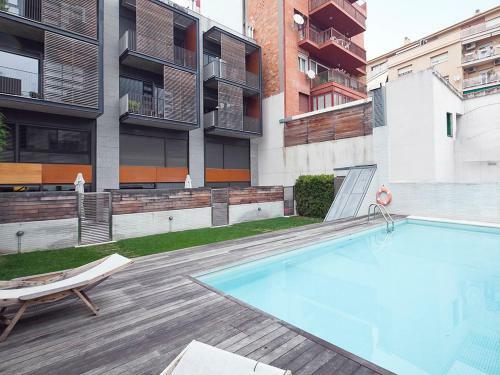 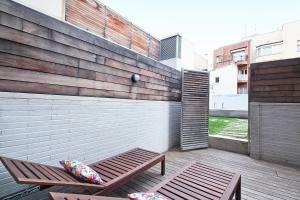 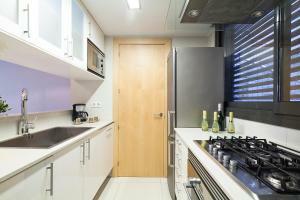 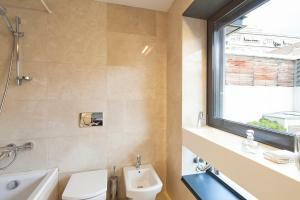 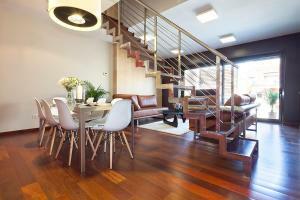 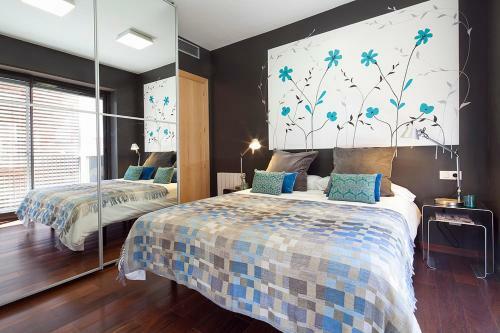 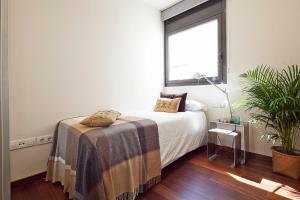 The nearest airport is Barcelona El Prat Airport, 14 km from Apartment Barcelona Rentals - Swimming Pool with Terrace. 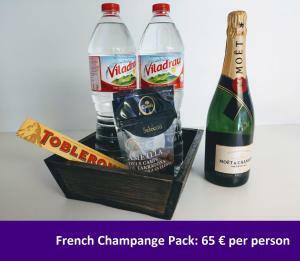 Check in after 20:00 carries a surcharge of € 40, while arrivals after 23:00 carry a surcharge of € 50. 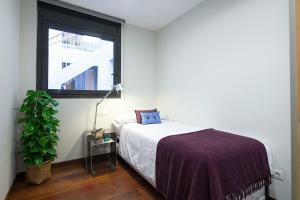 All late check-ins take place directly at the apartment after 20:00. 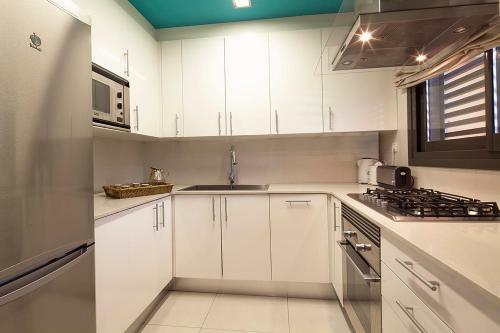 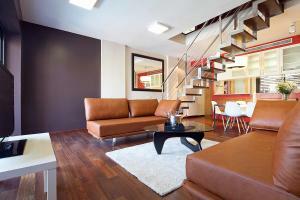 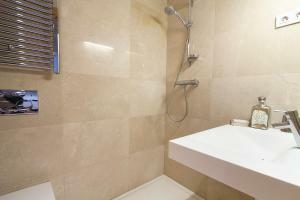 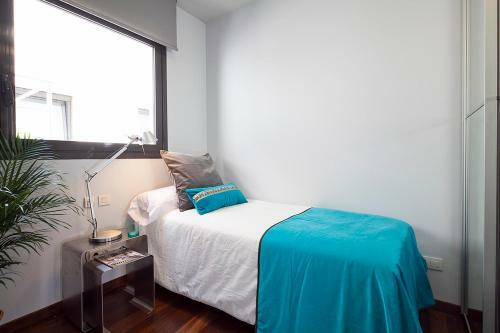 Set over 2 floors, the apartment comes with 3 bedrooms and 2 bathrooms on the first floor. 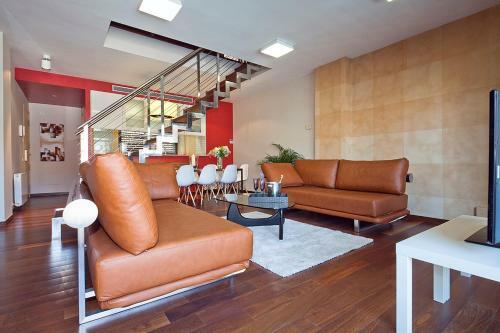 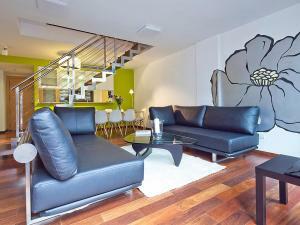 Downstairs there is a kitchen and the living room has a sofa bed for 2. 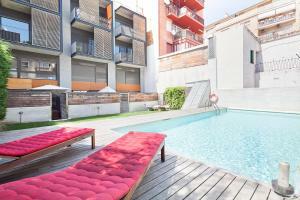 There is a private terrace and guests have access to a shared pool. 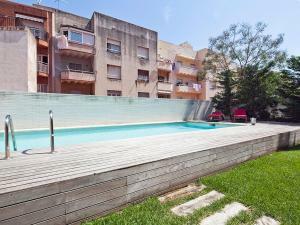 Rate: € 118.00 ... € 319.00; select dates below to get current rates.